It's February already! 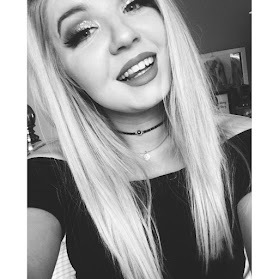 We are now well in to the new year and its that time again to share with you guys all the things I've been loving over the past month. 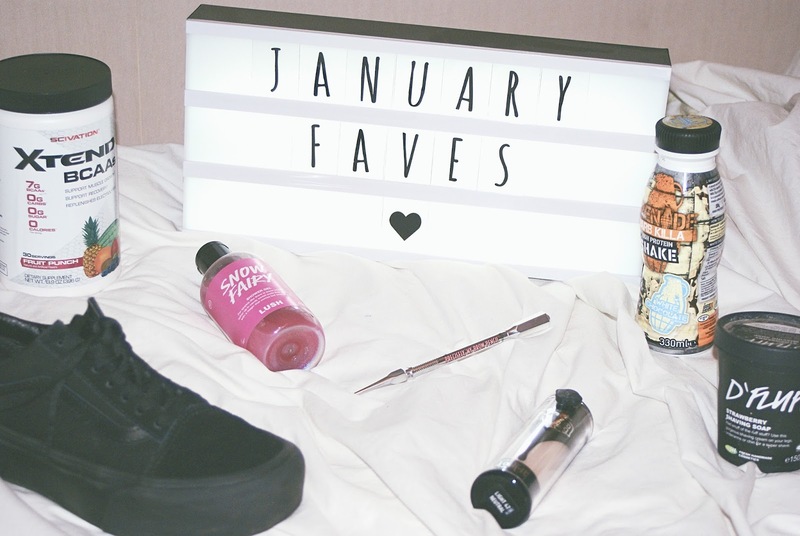 So welcome to my first favourites post of 2018 here's all the things I've been loving in January. The first thing I wanted to chat to you guys is Beanies flavoured coffee. Now as you all probably know it is soo difficult to get back in to the swing of work after the hype of the Christmas holidays so ya girl has been struggling, However luckly I discovered beanies and I can't even tell you how much I love this coffee it has been getting me through the long days at work. Now I'm not even a coffee person and I actually hate instant coffee that isn't flavoured but I love these my favourite flavours I have tried have to be Cookie Dough and Vanilla. 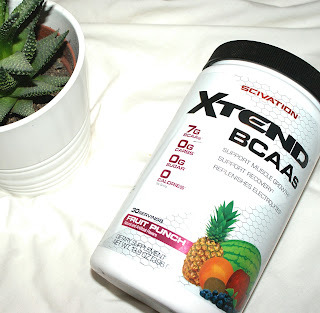 Next up in my favourites is the Scivation Xtend BCAA in Fruit Punch. I've actually been hitting the gym so much this past month and this little guy has helped me power through those workouts like nothing else. I love the flavour and the product so much. I'll stop rambling about this guy seen as I literally went on and on about this in my Gym Supplements post. Now I received this foundation as gift from one of my fave gals and I am in love so I am sooo grateful for this gift. I find this foundation amazing from the coverage to the colour It is perfect. I am hella pale and this is not too dark for me which is honestly a miracle as I can rarely find foundations which go light enough. I recently got my brows waxed and tinted at my local benefit counter for the first time this month and I was so happy with the results and the service. Whilst I was here they had an amazing offer on some of their brow products so I decided to pick up this little gem and I love it. It allows me to be so precise when doing my brows and I find it so easy to use. I will most likely be using this product for a while as I just find it makes doing my brows so much quicker. It is probably no surprise this is in my favourites this month as I have been using it for years. 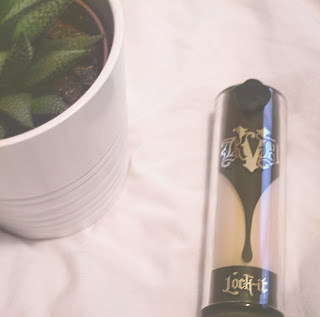 This is a holy grail product for me and its something I always re-purchase. It honestly makes shaving a bearable experience which lets be honest is a complete miracle for me as I hate doing it so much. It is packed with amazing stuff which does wonders for my skin and it smells amazing. 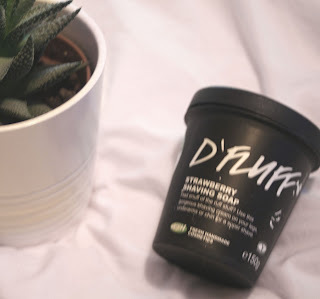 I thought I would mention it in this months faves as I am going to need to get my hands on a new one soon so Its been on my mind also I have been using it all month so it only seemed right that it got a little mention in this post. Again this product has come in to my life due to my recent gym activity however I have honestly struggled so much with finding a protein shake I can actually drink let alone enjoy. Until I tried this one it tastes amazing. I have been loving the Cookies and Cream flavour but also the White Chocolate one is also to die for. You can also find more info about these shakes in my current gym supplements post. I got my annual snow fairy from my boyfriend again this year for Christmas and I still love it just as much every single year. It is such a sweet smell which I am personally a sucker for it's also bright pink and has little flecks of glitter in which I mean how extra for a shower gel. This has been the shower gel I have been reaching for in January and If you have never tried this then you need to! 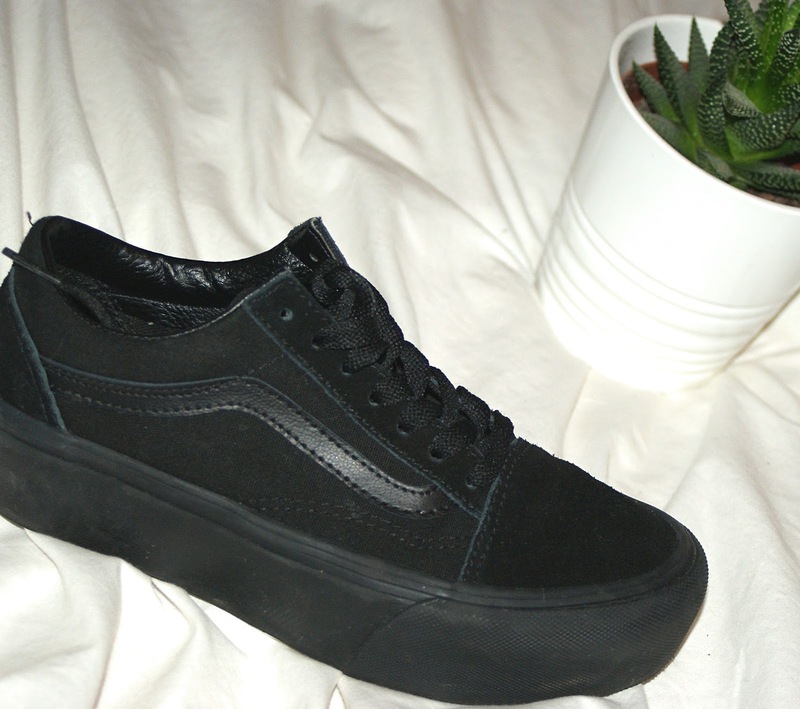 Finally the last lovely item I have been loving this January are my Vans Old School. I have practically not taken these off for like the whole month. They are all black so I get away with wearing them for work and I just love them for general wear also. I especially love these vans as they have a platform which I think just gives them a little bit of an edge but also give me a little bit of height (Which as a 5ft tall gal I can muchly appreciate) They are also super comfy and like I said I have just been living in these shoes for the past month. That's all for my January 2018 Faves I hope you enjoyed the read.